The LAR Coaching accreditation is the start of a global revolution in anxiety recovery treatment. Since 1997 LAR (Linden Anxiety Recovery) has provided over 160,000 people worldwide with programmes of anxiety recovery which include telephone and email support provided by BACP and BPS registered Anxiety Recovery Specialists and a wide range of supportive, reassuring and structured online and offline anxiety recovery resources. The programmes are available in printed and downloadable formats and in adult and junior versions. In 2010, we introduced the Anxiety Recovery Retreats and Workshops, providing anxious people from around the world with residential programmes of recovery. The Retreats attract clients from every corner of the world and our Retreat last month, for example, attracted clients from Zambia, Canada, Australia and Germany, not to mention the ones from across the UK and Ireland. In 2010, we also introduced the TLM Anxiety Recovery Apps at the San Francisco Apple conference, which have been downloaded many thousands of times and continue to be the only anxiety recovery programmes on iTunes. 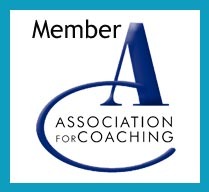 We now work in partnership with a number of national organisations and receive most of our programme referrals from GPs, psychologists and psychotherapists in both private and NHS practice, many of whom are opting to gain our Professional Coaching Accreditation. Our in-house team of Specialists provide support and guidance to thousands of clients from Australia to South America and the testimonials, endorsements and statements we receive from clients underline the incredible curative results the programmes and our TLM team produce. 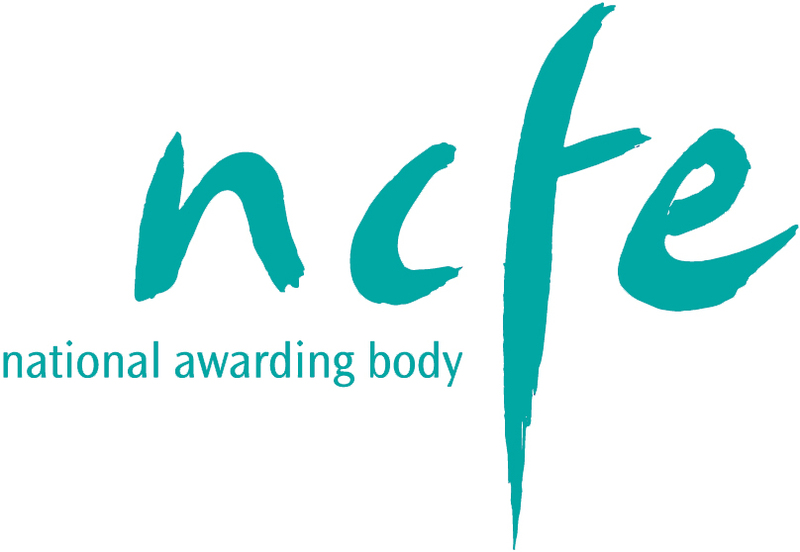 Guided Self-Help (NICE CG113), delivered by qualified practitioners in structured anxiety recovery sessions, backed up by seamless, constant, professional support, reassurance and guidance, ensures a number of vital recovery components regardless of whether the client is within a private or public healthcare provision. Reduction of referrals to mental health resources including counselling, day hospital etc. There are two routes to professional accreditation. Prospective Coaches with pre-existing, appropriate qualifications can attend our LAR Coaching Conversion Course and those who wish to gain a formal qualification in Coaching can gain accreditation through our NCFE Level 4 LAR Coaching Accreditation course. The LAR Coaching Accreditation course takes place over three days. 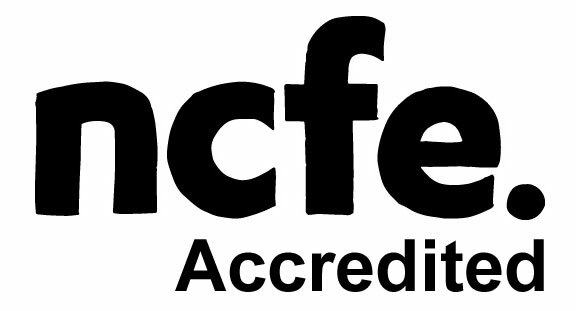 What does the course and accreditation provide? Our NCFE Coaching Accreditation Course provides a complete programme of learning based on a combination of Life Coaching practice, anxiety recovery Coaching and wellbeing Coaching enabling the qualified Coach to practice as a LAR Anxiety Recovery Coach anywhere in the world. The qualification takes between 2 and 12 months and the duration of the course is solely dependent on the amount of available time the prospective Coach can dedicate to the course. Programme materials will arrive through the post and assessments are carried out on submitted course work. We provide dedicated business advice in addition to advice about accountancy and marketing. Coaches will be supported by our TLM Specialists as they set up their new Anxiety Recovery Coaching Practice. Coaches can operate from their own home or from a dedicated office or room. LAR will provide bespoke marketing materials, letterheads and business cards. LAR Coaches can be made available or employed by insurance companies, providing tier one anxiety recovery. implementation of TLM Coaching into an insurance company setting will dramatically reduce insurance payouts. Coaches may wish to operate within schools, colleges, universities or independent businesses. Having a dedicated stress and anxiety coach in your place of work can benefit both employees and service users, clients, students and pupils. Current NHS employees such as CPN’s, practice nurses, health visitors, psychotherapists or psychologists can add LAR Coaching to their practice through our 2 day Conversion Course. LAR Coaches in NHS practice do not receive fees from LAR, the referral is made directly to LAR by the patient’s physician. The membership fees are paid by the CCG directly to LAR at a fixed rate per patient. The Coach receives all of the services and benefits of an independent Coach.